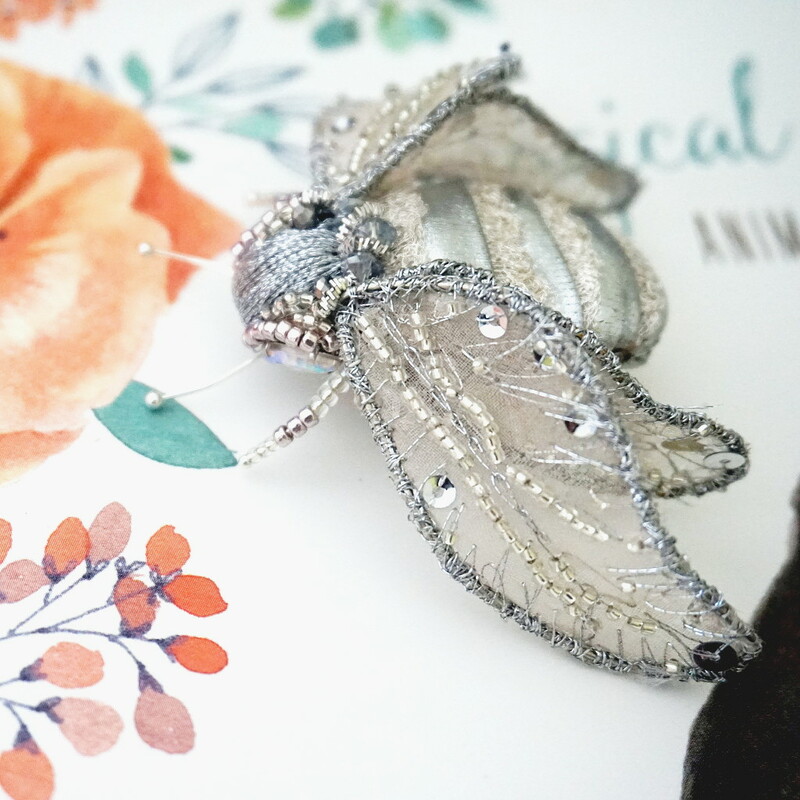 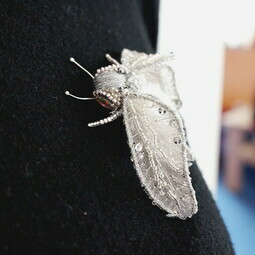 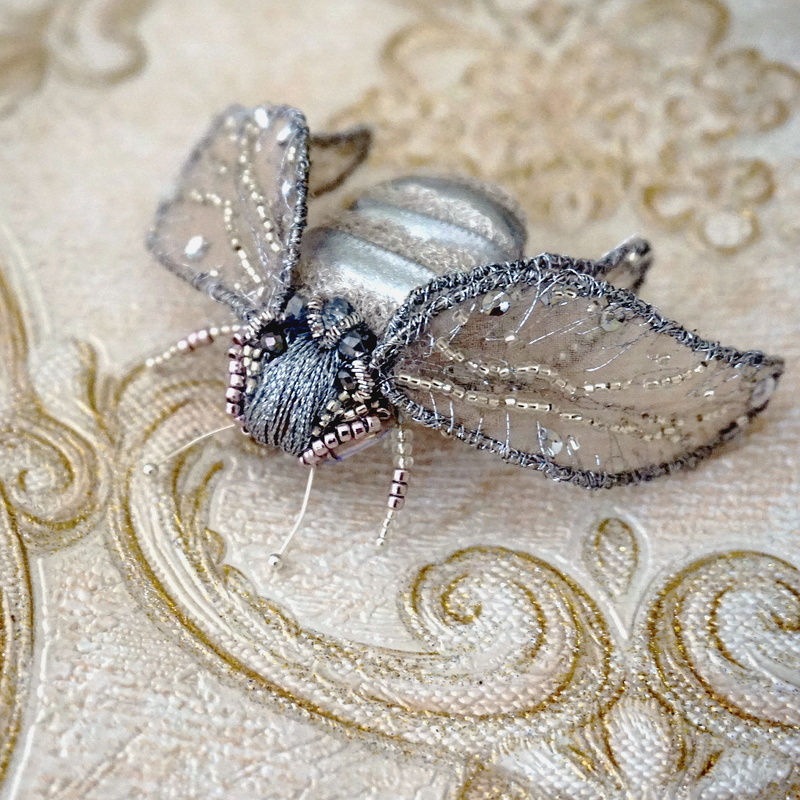 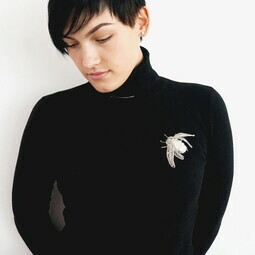 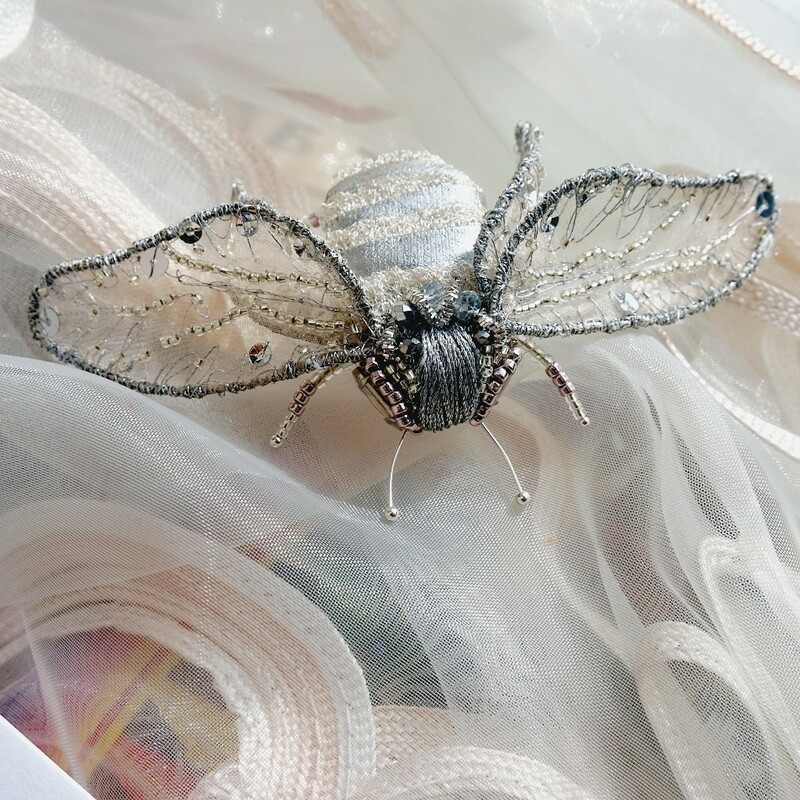 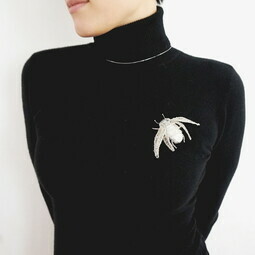 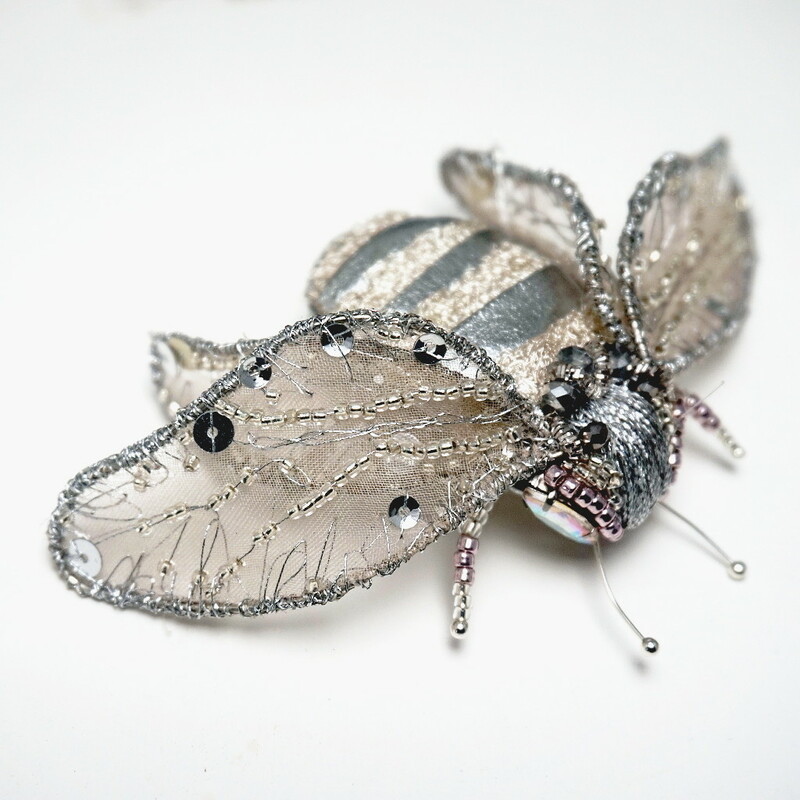 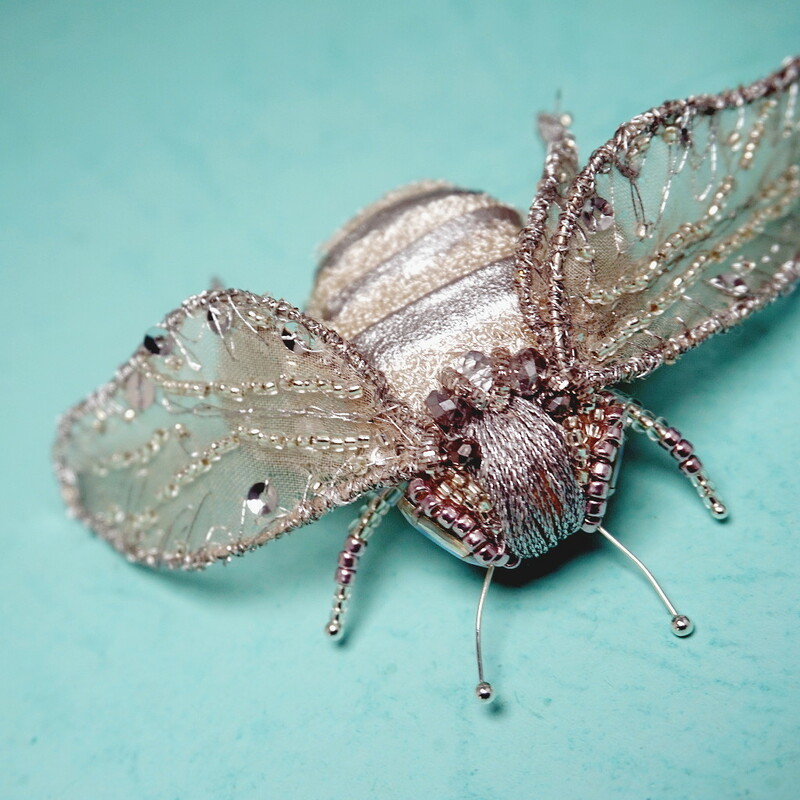 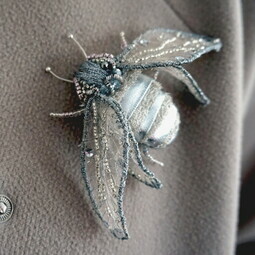 The autumn jewelry in the form of an insect which is ideal for strict monotonous clothes and giving charm to the owner. 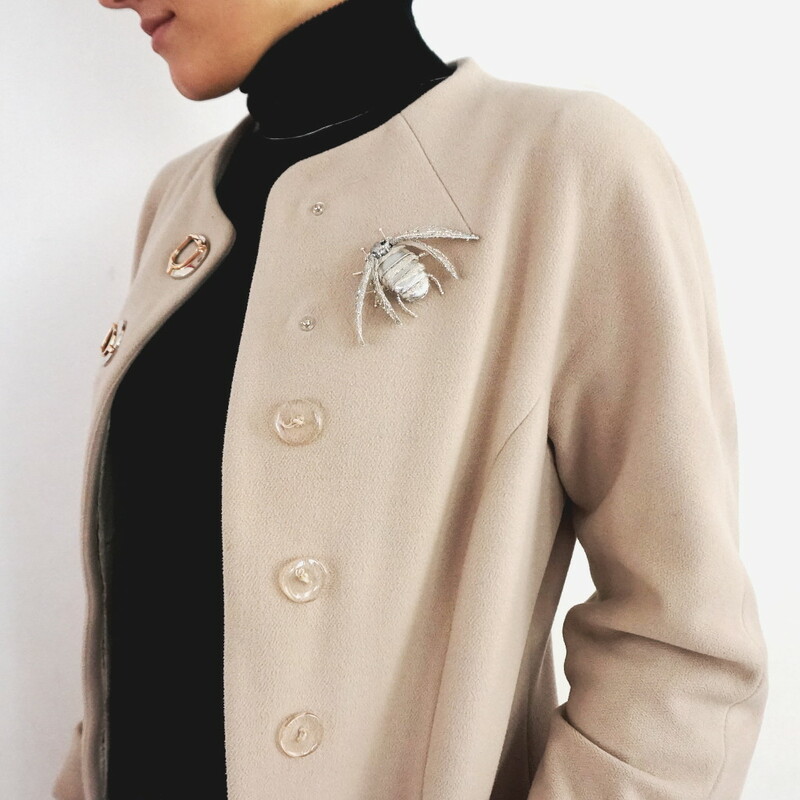 Excellent gift for the business lady. It is made based on Elina work of Eva Anders.